No other aspect of a house gives it its character as much as masonry. The brick and stone work on a well-built home can leave long-lasting impressions on people. Not only does it reflect the look and feel of the nature, heritage, culture, and nobility in which it was built, but it truly gives a home its identity. At Metro Detroit Masonry, we work tirelessly to ensure that every project reaches its potential. This not only includes its aesthetic appeal, but also the lasting effects of a well-built structure. Our professional crew offers quality brick restoration, home renovation, and other stone products in the Detroit area. We also work with well-respected architects and engineers to not only maintain structural integrity, but also to ensure each client is more than satisfied with the end result. Houses of exceptional quality and architectural achievement have the ability to move their onlookers. But in order to maintain the quality artistic craftsmanship, their masonry must be maintained by skilled professionals. 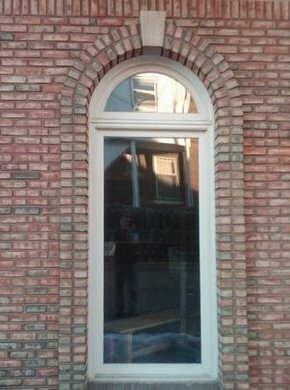 Metro Detroit Masonry's vision and ideal is to help homes keep their character while also helping them withstand the test of time. Call (248)906-CTV3 today to schedule a consultation!